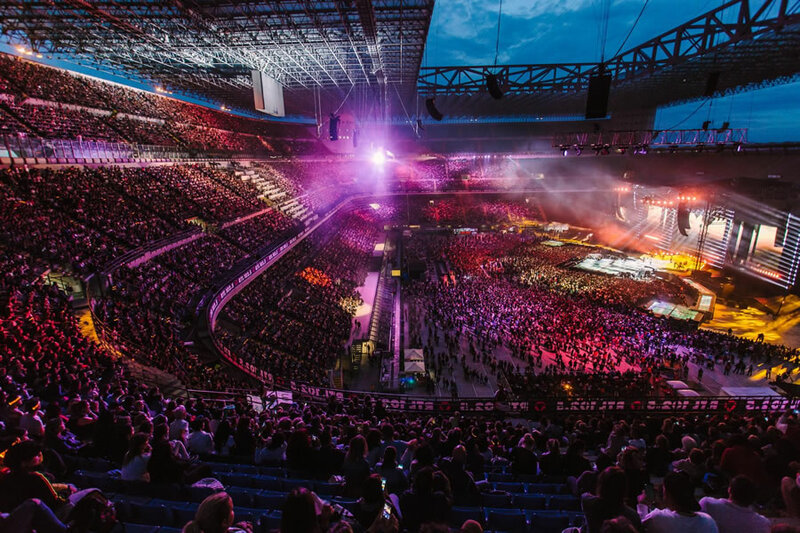 In the organization of corporate events and not only, Free Event also deals with scouting, contracting and management of Italian and international artists, thus offering companies with whom it collaborates the opportunity to make their events unique with names and exclusive content. 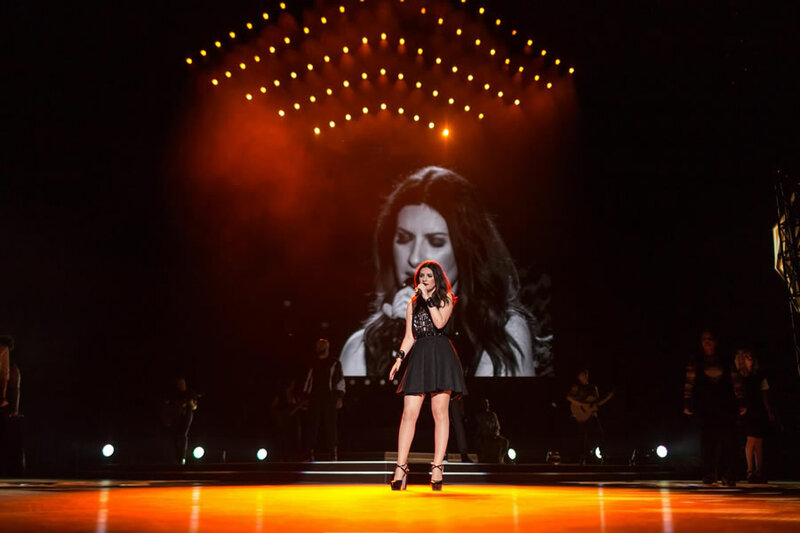 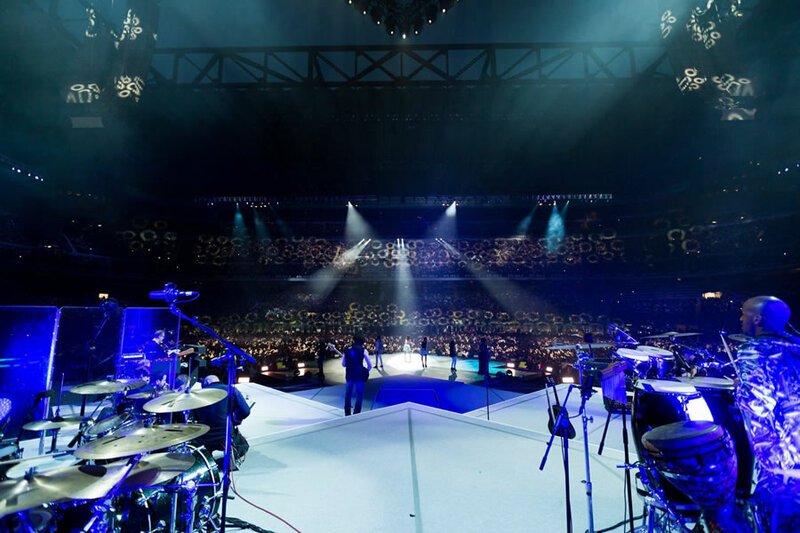 Discover all the artists who collaborated with Free Event Laura Pausini, first of all, that Free Event has supported for years in the management and in the design and organization of tours, concerts and shows both public and private. 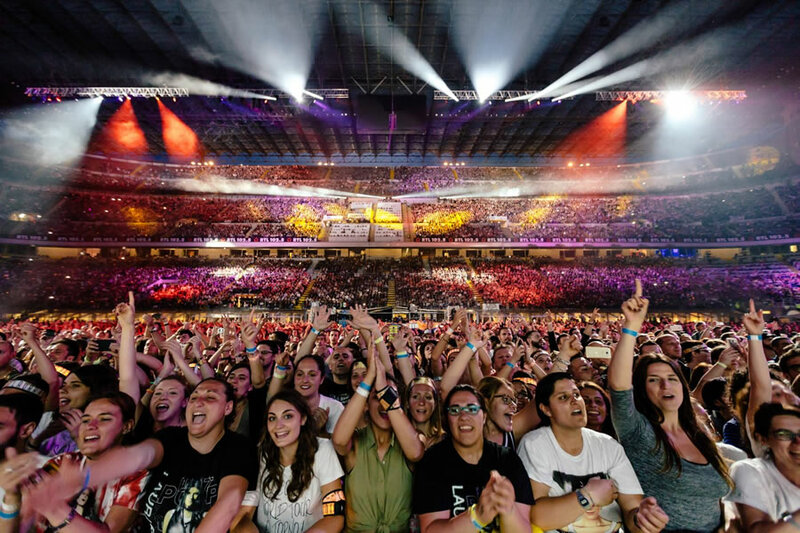 But the events organized by Free Event also included Fiorello, Eros Ramazzotti, Cesare Cremonini, Fedez, Francesco Renga, Malika Ayane, Paola Turci, Benny Benassi, Tommy Vee, Brina Knaus, Jessie Diamond and many other leading names in the music scene.